Blade CarbonThere are 4 products. 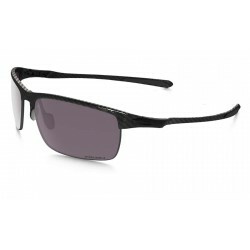 A new acquisition in the Oakley Elite concept.Exceptional glass that stands out for its lightness with the mixture of titanium and carbon fiber... Exclusive included Oakley hard case.The motto of Oakley science elevated to art...Issue with lens (mirrored) Iridium and Polarized. 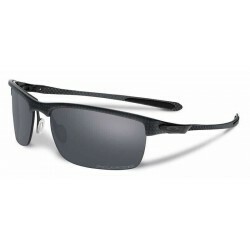 Adjustable lens original Oakley True Digital. 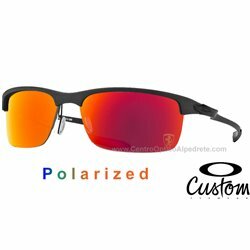 What is the polarized? 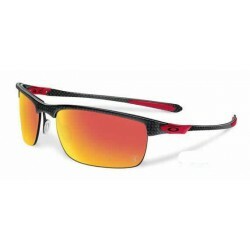 A new acquisition in the Oakley Elite concept.Custom Edition of the collection Oakley Ferrari.Issue with lens (mirrored) Iridium and Polarized.